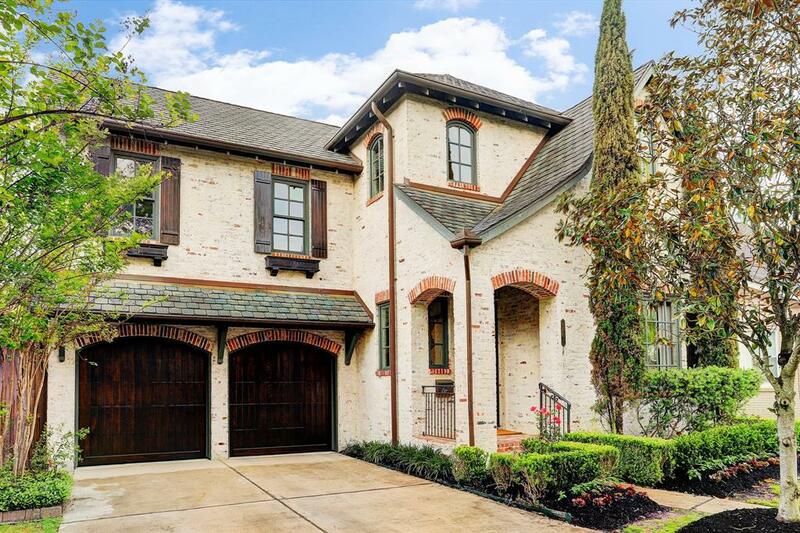 Stately, quality home with hand washed antique brick. 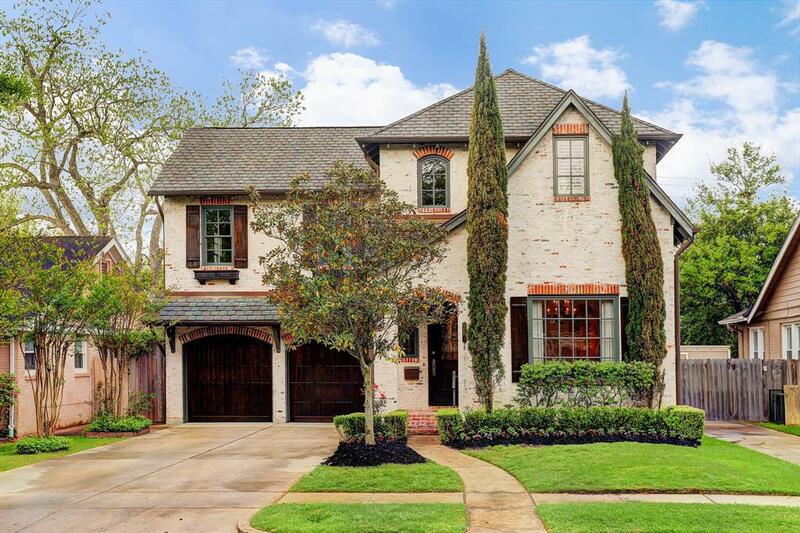 Prime location within walking distance to the River Oaks Shopping Area. Built by renowned Allan Edwards. 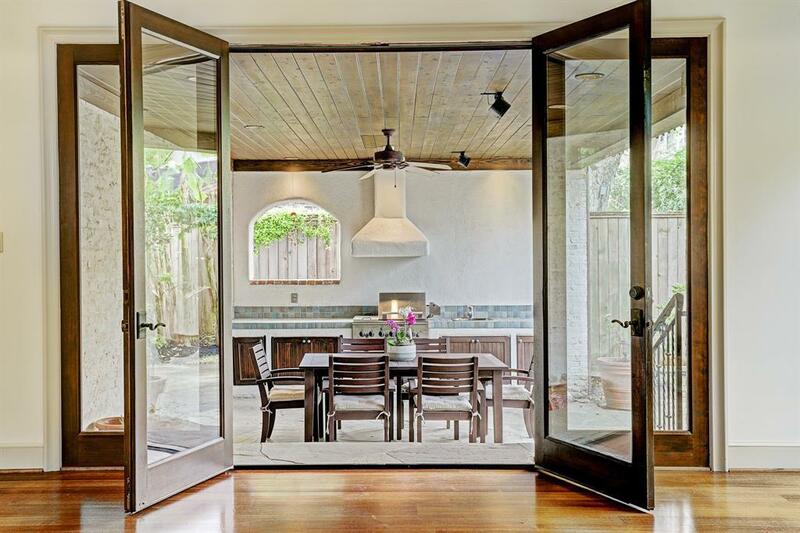 Kitchen opens to the family room with access to patio and summer kitchen. All 3 bedrooms have en-suite baths. Master even has a coffee bar with under counter refrigerator. Master bath has double vanities and freestanding whirlpool tub. Generous sized master closet with built-ins. Elevator capable. 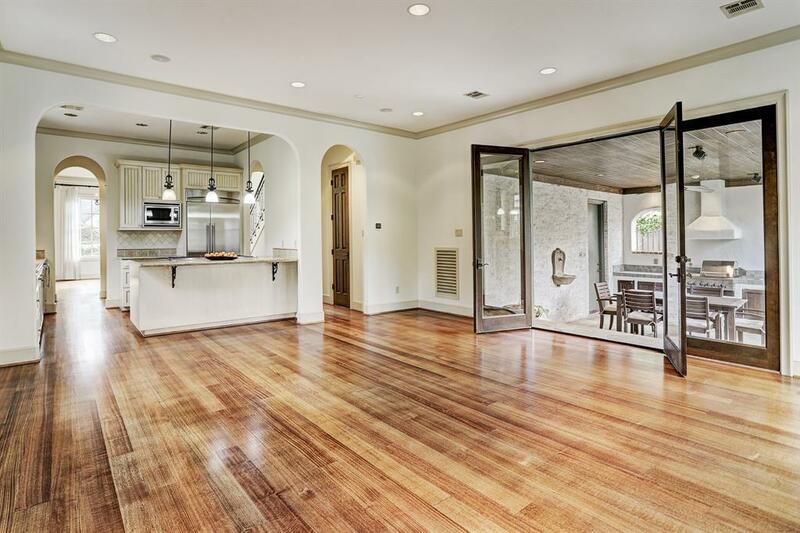 Solid wood doors throughout and pecan floors. Must see to appreciate!